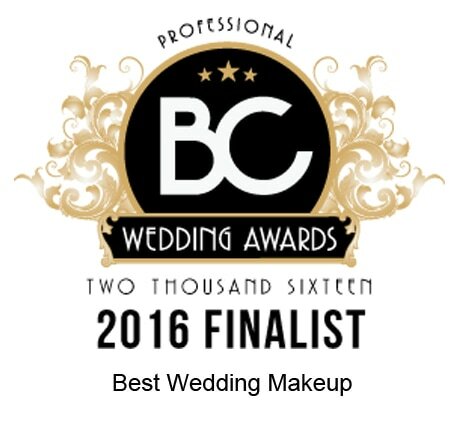 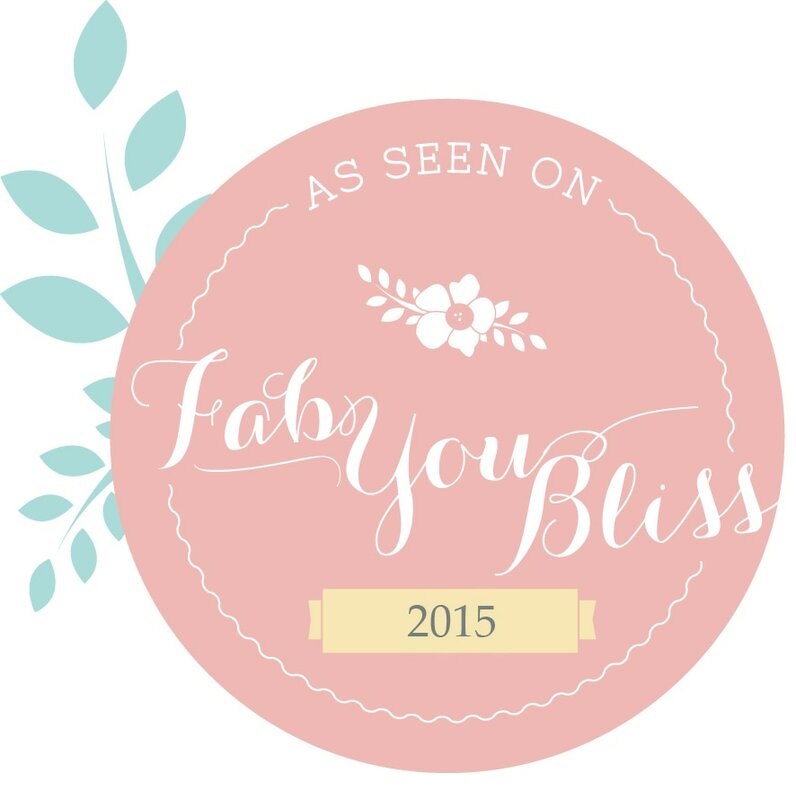 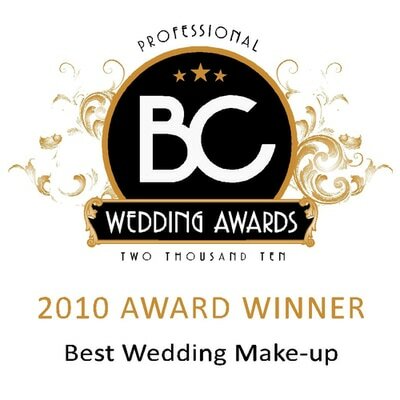 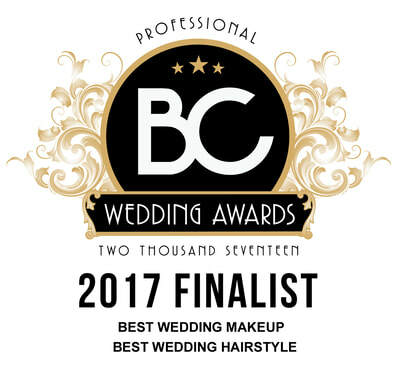 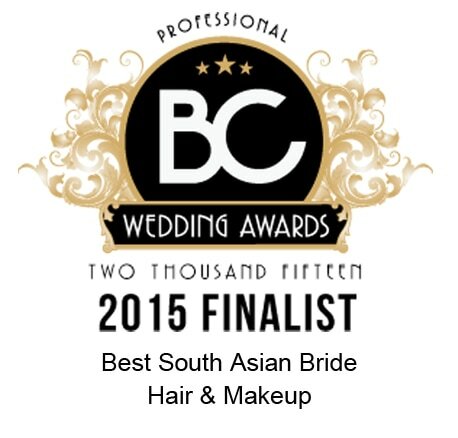 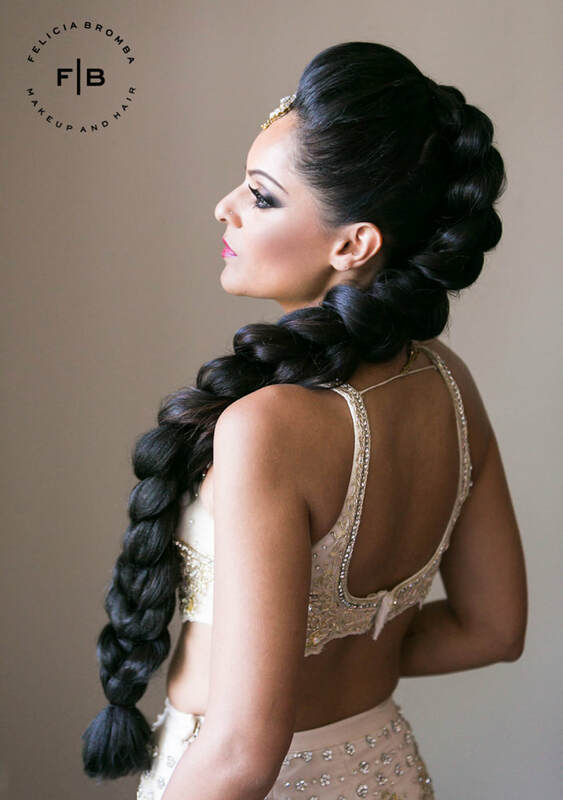 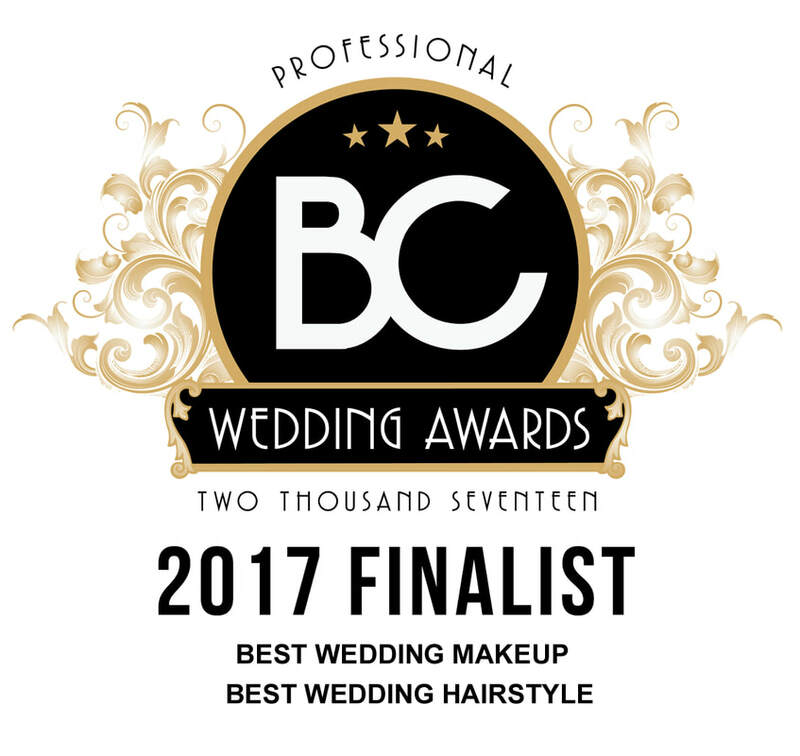 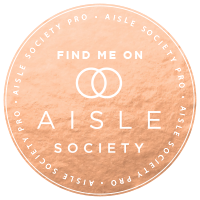 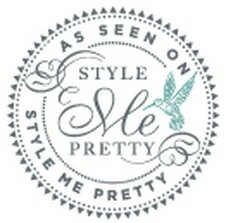 Award winning on-site Makeup and Hair styling services for all your life's biggest events. and destinations all over the world! 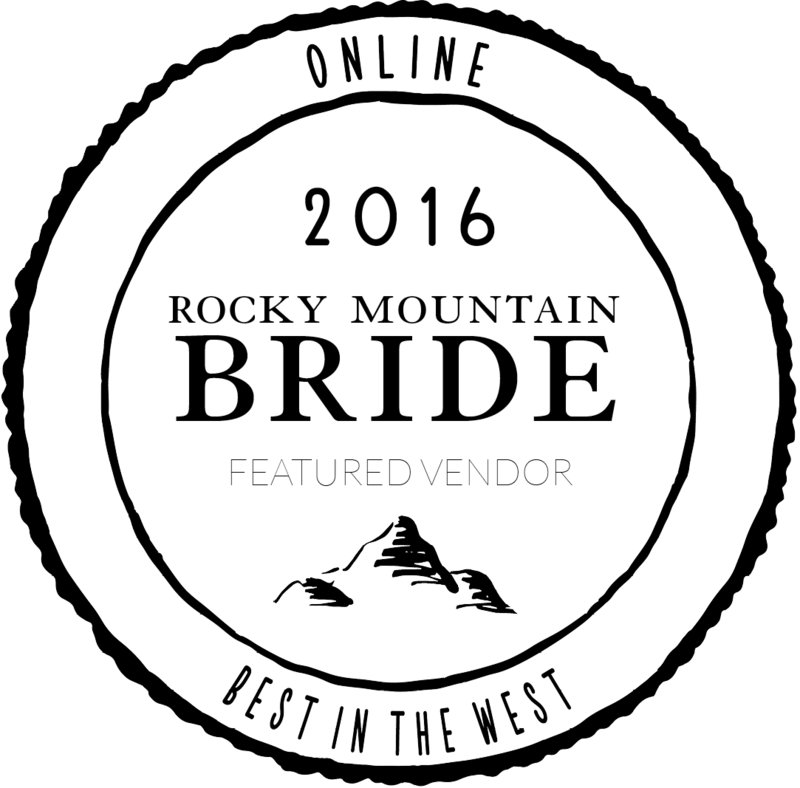 Be sure to reach out and see if we have your date available! 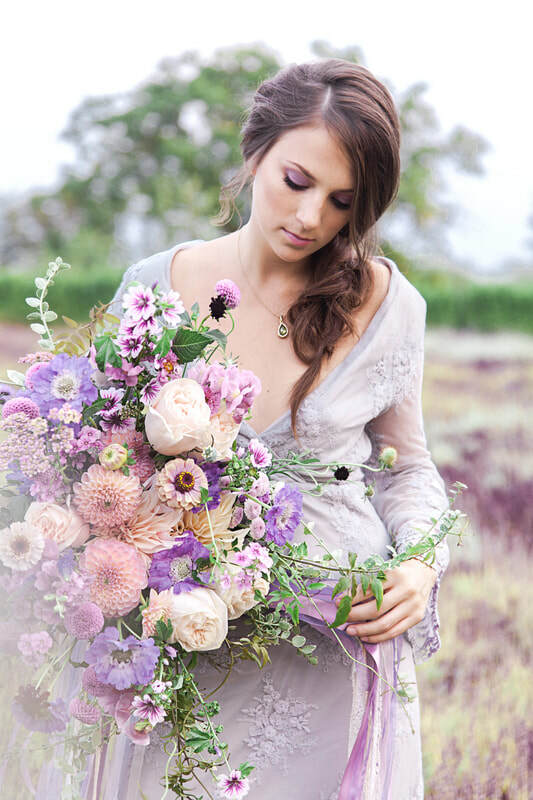 We believe that classic beauty never goes out of style, and that collaborating with you is key to ensuring that your personality is showcased authentically. 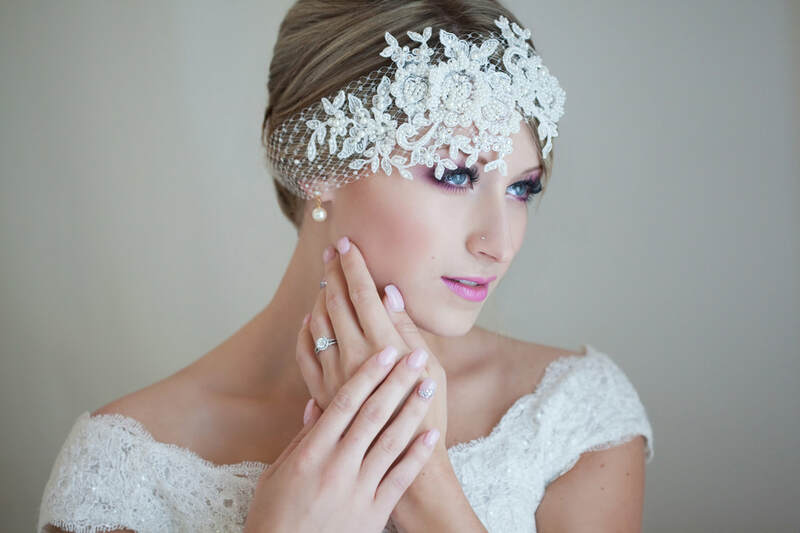 Inspired by your personal style and vision, beautiful and flawlessly designed for your grand event. 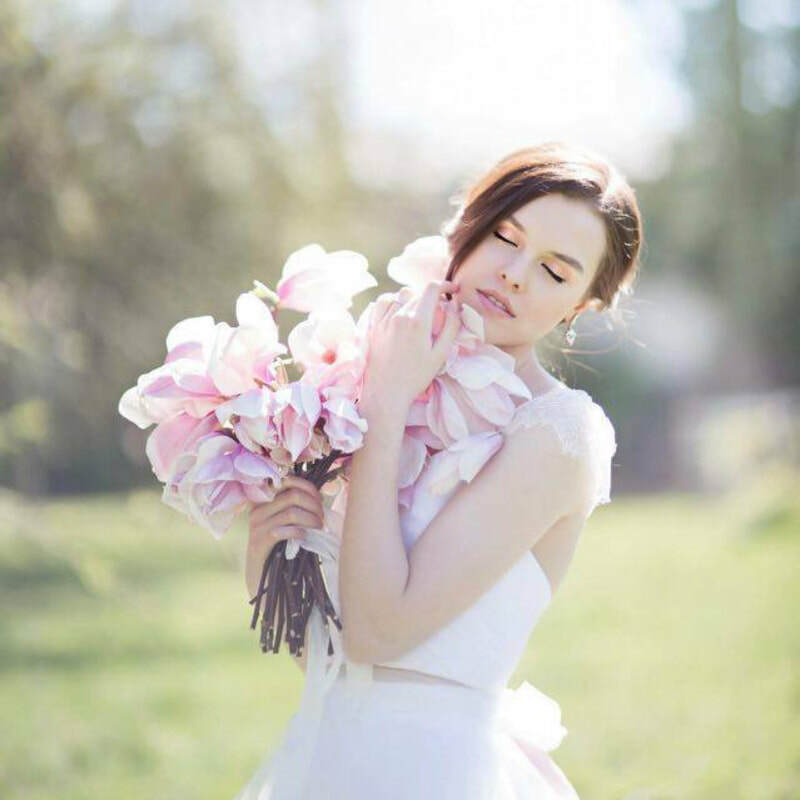 Our approach to makeup and hair design focuses on creating polished elegance with a chic, modern appeal. 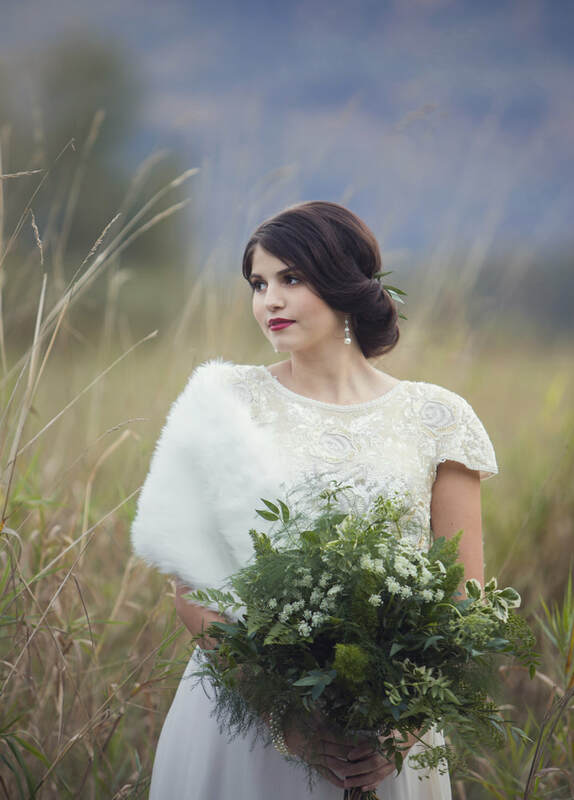 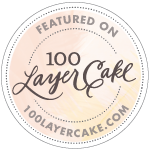 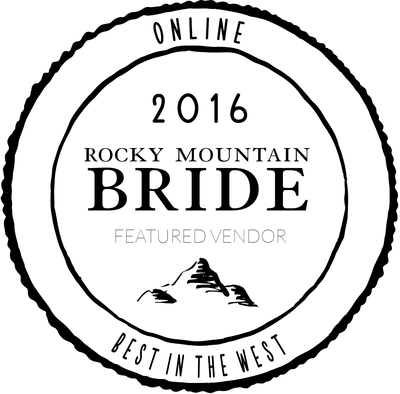 You are not a cookie-cutter bride and we want to help you showcase that! 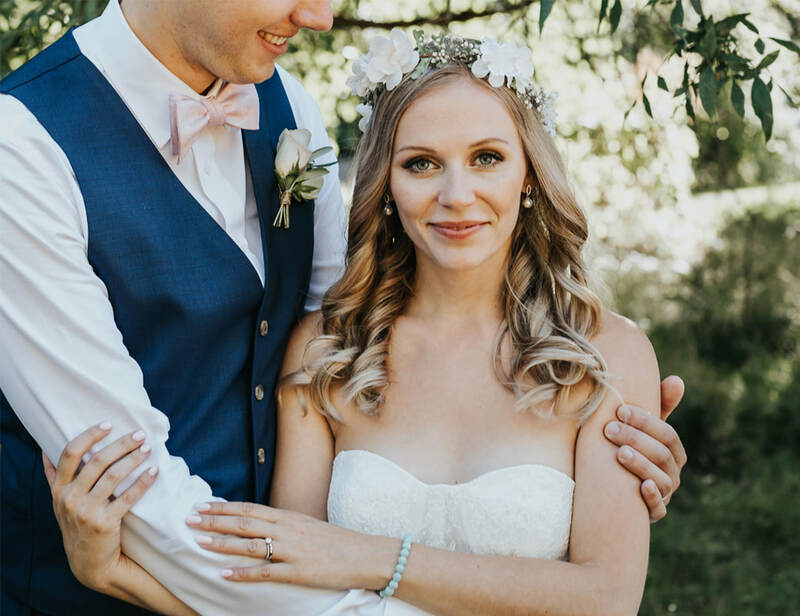 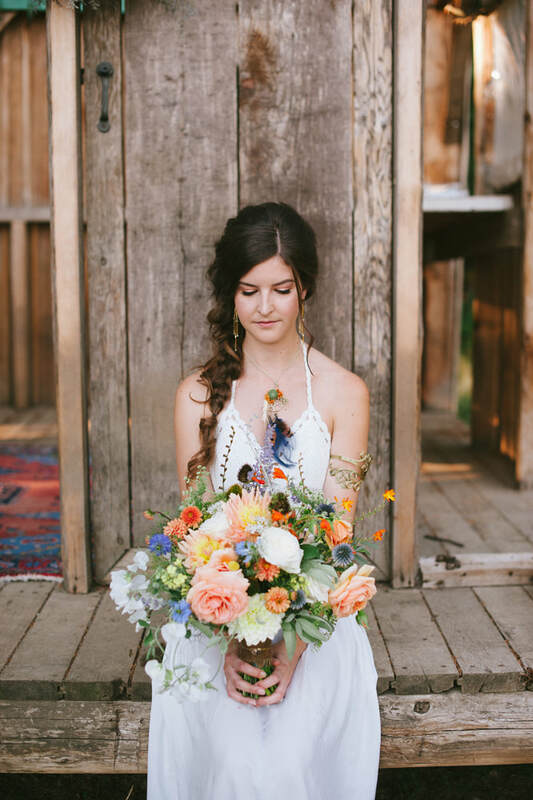 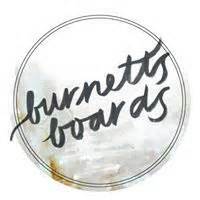 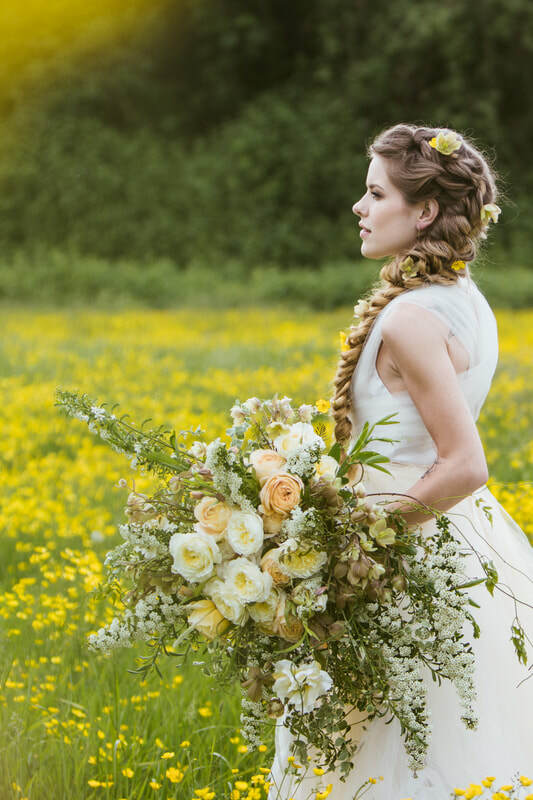 Whether Classic to Contemporary, Boho to Vintage vibes, or just a little quirky and off-beat...We do it all.